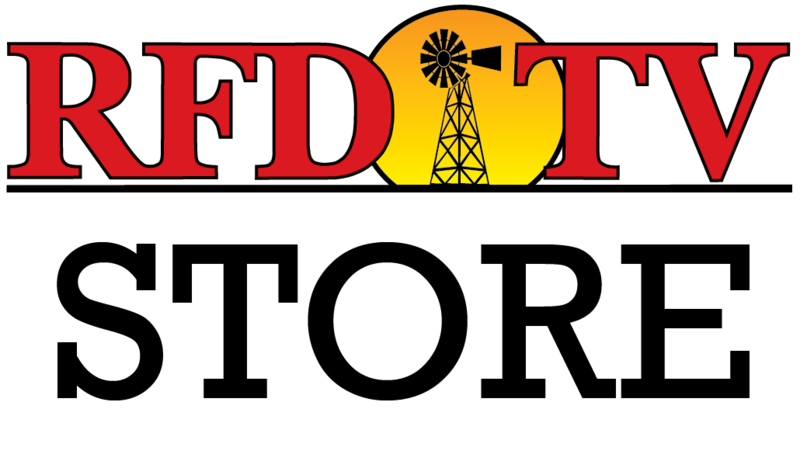 RFD-TV's The American holds qualifying events around the country and throughout the calendar year. The barrel racing qualifiers and results are listed below for The American in 2019. To stay up to date on qualifiers, results and more, download our free app "The American Rodeo" which is available in the App Store and Google Play.